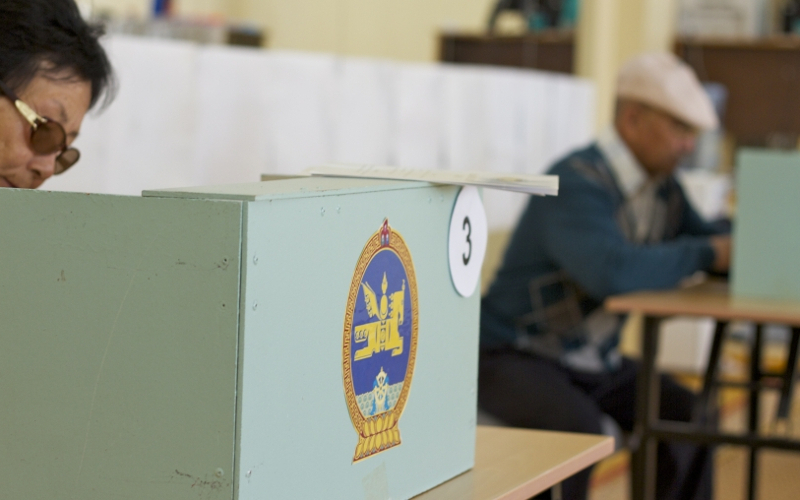 AKIPRESS.COM - Mongolia has suspended alcohol sales and internet hot spots to prevent negative campaigning and unrest as voters choose a new president after a contentious campaign marked by scandals and costly promises, Bloomberg reported. The unprecedented run-off comes less than two weeks after a populist message propelled Battulga Khaltmaa, 54, a businessman from the opposition party, to an unexpected first-place finish in the initial vote. Battulga Khaltmaa faces parliamentary speaker Enkhbold Miyegombo, 52, the ruling party chief who squeaked into the second round by a 0.1 percent margin. Polls are open from 7 a.m. to 10 p.m., with results expected after midnight. If neither candidate secures more than 50 percent of the vote, a new election must be held.